Windermere House, a pillar of the Muskoka Lakes community, is on course to build on its history as a luxury destination for guests and weddings. 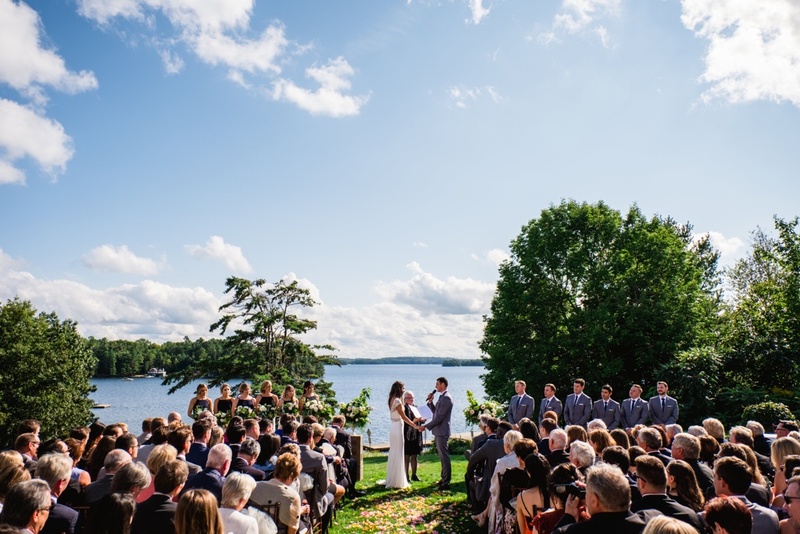 Under new management and with a newly forged catering and events partnership, Windermere House, the historic Victorian-style hotel on the shores of Lake Rosseau in Muskoka, is steadfast in its mission to offer the exceptional level of quality and service it has been renowned for since 1870. When it comes to quality time vacationing with loved ones or the very special day of one’s wedding, Windermere House appreciates that its guests have high expectations and is proud to have seasoned hospitality professionals leading the management of its operations. “It is our goal that the vision that was brought into this piece of land in the Muskoka by the pioneers will now continue by the new owners to make the WH resort a showpiece that will make our community proud” states a Windermere House’s spokesperson. 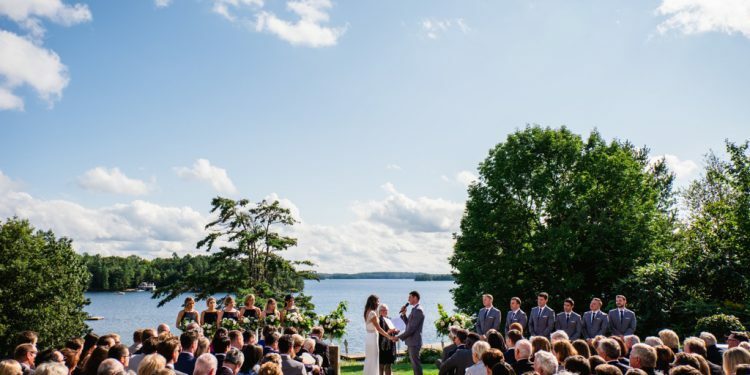 Windermere House remains one of the premier wedding venues in Muskoka, which is why the property has partnered with long-time catering events professionals Treeline Catering. With ten years in the business, Treeline Catering brings to the table their artisanal approach to cuisine, as well as their expertise with on-site events, having cared for Cirque Du Soleil’s VIP experience and Free The Children’s WeDay for much of the last decade. Nominated for Best Catering Ontario by the Canadian Wedding Industry Awards, and named to many Top Ten Caterers in Toronto lists, Treeline Catering has been the supplier to many high profile Muskoka weddings and is proud to source menu ingredients from within 150km of Windermere House. Treeline Catering specializes in world-class food and design-centric presentation. Join the generations of Canadians who have trusted Windermere House as one of Muskoka’s premier vacation destinations for almost 150 years. The nostalgia of Windermere House is unparalleled in the area, and the breathtaking views of Lake Rosseau, artisanal dining options, and lively atmosphere keep hotel guests and local cottagers returning to the “Lady of the Lake” time and again. For reservation inquiries or to book your momentous occasion at Windermere, please call reservations on 705-769-3611 or 888-946-3376 or email reservations@windermerehouse.com.